The Trove Carafe for The International 2017 is now available, featuring the item debuts for Jakiro and Oracle, as well as new items for Shadow Demon, Phantom Lancer, Anti-Mage, Troll Warlord, Faceless Void, and Beastmaster. 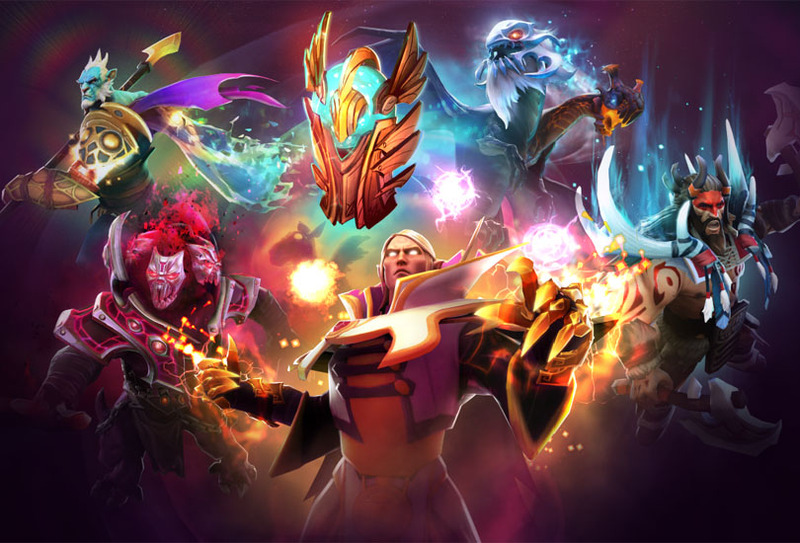 Each treasure also offers the chance to receive a rare Invoker item, a very rare Golden Treasure that contains golden versions of select Immortals, or an ultra rare mystery courier that celebrates the spirit of The International. You can also support your favorite broadcast talent at this year’s event by purchasing autographed versions of the Trove Carafe. Just select the desired caster from the dropdown menu in the store to inscribe their autograph on the contents. As a special bonus to fans attending The International, we will be dropping in-game items to audience members inside of KeyArena. At First Blood in each individual game, a limited number of exclusive Attendee Treasures will drop, each containing visually-unique versions of items selected from this year’s Immortals, and inscribed with a first-blood tracking gem. To be eligible, you must have a badge linked to a Steam account and be in the arena when First Blood occurs. We look forward to seeing you at The International. The International 2017 Group Stage has now concluded, resulting in the elimination of Fnatic and HellRaisers after four hard-fought days of Dota. LFY, Team Liquid, LGD, Newbee, Evil Geniuses, Invictus Gaming, Virtus.pro, and TNC all advance to the Upper Bracket of the Main Event. OG, Team Secret, iG.Vitality, Cloud9, Digital Chaos, Team Empire, Infamous, and Execration face the challenge of first-round best-of-one games in the Lower Bracket on Monday, August 7 at KeyArena. The broadcast begins at 10:00 a.m. PDT, and all the games can be watched live on The International website.